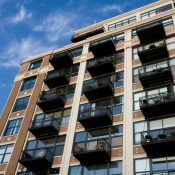 Apartment renters in the country’s major metros stay in place once their initial lease ends more often than not, even as renewal lease rent growth is substantial. 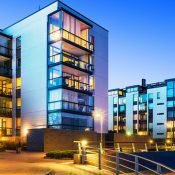 Apartment leases that expired in 2nd quarter were renewed 52.3% of the time across the 50 biggest markets, with the average rent increase on those renewal leases coming in at 4.5%, based on RealPage lease-transaction data. There is an interesting mix of markets on the metro-level leaderboard for renewal lease rent growth. 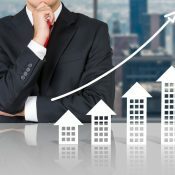 The top markets for renewal rent growth generally fall into two categories: those where renewal and new-resident rent growth are comparable, and those where renewal rent growth is well above the new-resident rent growth rate. 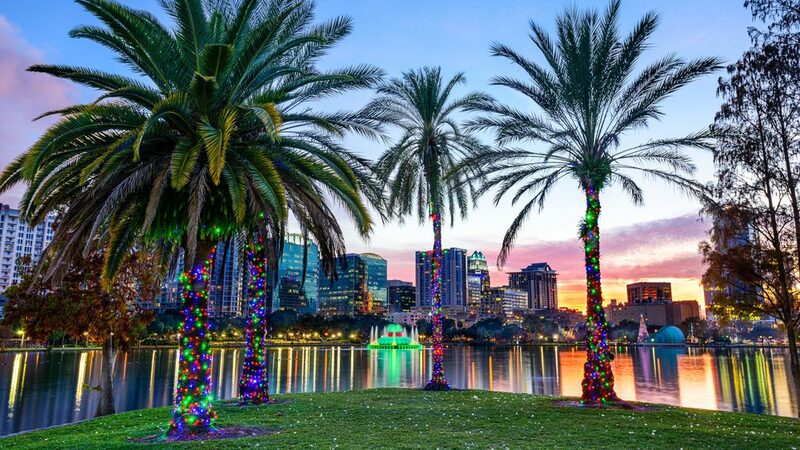 It’s no surprise to see Orlando at the top of the list for renewal lease pricing power. Those who signed leases in 2nd quarter to remain in the same units now are paying 6.3% more. 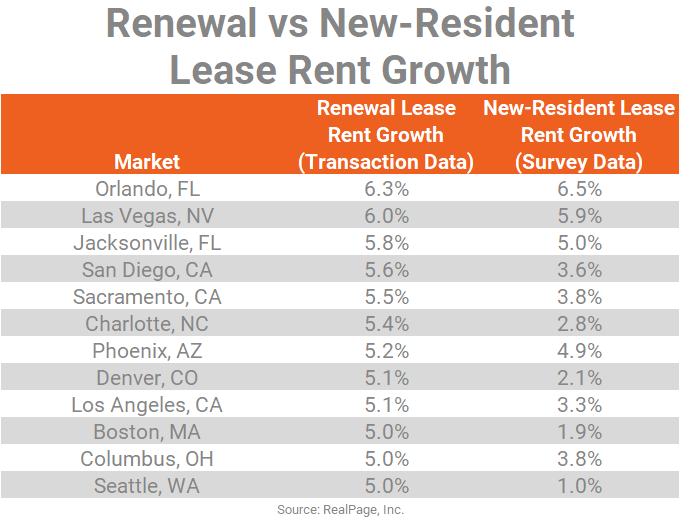 Orlando also is the big-market leader for new-resident lease rent growth, based on market survey data. Las Vegas, Jacksonville and Phoenix also fall into the same category as Orlando. 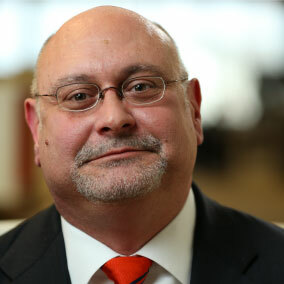 In each of those markets, lease pricing is growing rapidly for both the households renewing leases and those moving into a property for the first time. A second group of markets on the renewal lease rent growth leaderboard consists of San Diego, Sacramento, Los Angeles and Columbus. In those spots, prices are climbing somewhat faster for renewal leases (5% to 5.6%) than for new-resident leases (3.3% to 3.8%). Four more metros now realizing renewal lease rent growth of at least 5% are Charlotte, Denver, Boston and Seattle. 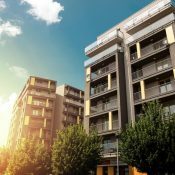 In those locations, the big renewal lease price increases come despite notably less pricing power for new-resident leases. In the most extreme example, Seattle’s 5% renewal lease rent growth compares to only 1% growth in the list price for new-resident move-ins. Seattle’s new-resident rent growth is being held back by rent cuts of roughly 4% in the metro’s urban core Class A units. A comparatively small number of renewal leases executed in the top-tier urban core stock during 2nd quarter influences the metro’s difference between renewal pricing and new resident lease pricing. 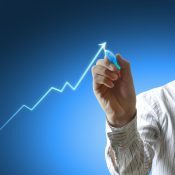 Renewal lease rent growth that’s stronger than new resident rent growth is achievable at times, especially when tight occupancy in select product segments makes it tough for renters to find available, comparable units. 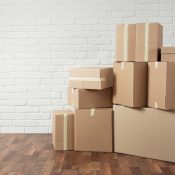 Furthermore, when renters avoid the costs associated with moving, the higher lease prices for their current residences can end up being the relative bargain. Still, it will be impossible to maintain renewal lease rent growth drastically beyond new resident rent growth for an extended period of time.